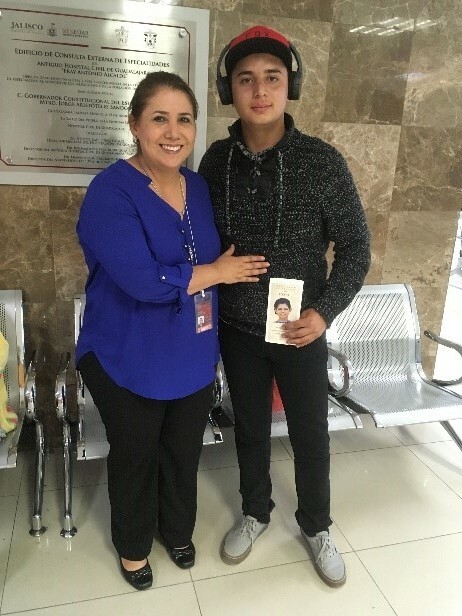 Thursday, February 23 & Monday, February 27, 2017, Yoli-President of Alyssa Alvin Foundation for Hope visited both the Viejo and Nuevo Hospital Civil de Guadalajara, Mexico to honor the requests of 29 young adult cancer patients. During this trip to Guadalajara, we also delivered 21 Alyssa Starter Art Kits (SAKs) for a total of 50 gifts! We thank Dra. Veronica, Psic. Martha, Psic. Alma, Raul and Efrain for their volunteering efforts in helping us deliver these gifts to the patients. Thursday, February 23 -Pictures of the Gift Recipients from Hospital Civil de Guadalajara Viejo - Adolfo, Natalia, Perla, Jose, Karla, Diana and Juan Nicolas. Monday, February 27 - Pictures of the Gift Recipients from Hospital Civil de Guadalajara Nuevo - Luis Eduardo, Jorge Antonio, Juan Carlos, Narciso, Edson Jair, Oliver Aldebaran, Jose Jonathan, Miguel Angel, Ana Cristina, Katherine Estefania, Juan Diego, Norma Judith, Christian, Jonathan Ysaac. 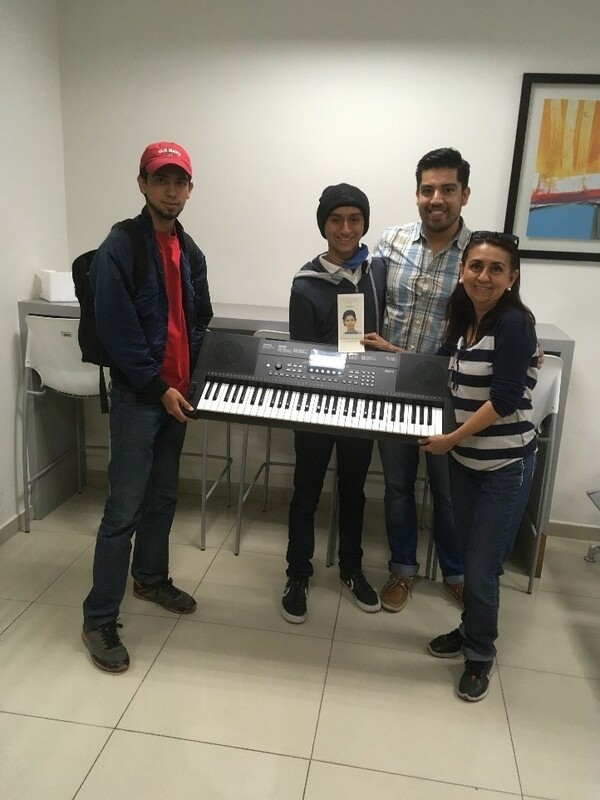 Eight young adult cancer patients that were either in isolation or not admitted at the hospital at the time of our visit will receive their musical instrument or professional art materials by Dra. Veronica, Psic Martha or Psic Alma.